Purchasing this item will earn you 14158 reward points (Reward Points Rs. 1,415.80) ! 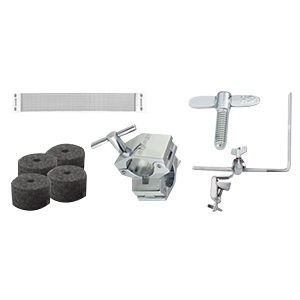 Purchasing this item will earn you 14158 Rewards points (Rs. 1,415.80) ! 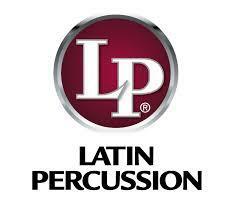 Rarely does a percussionist reach the level of excellence of Giovanni Hidalgo. He has traveled the globe, performing with Dizzie Gillespie, "El Rey" Tito Puente, Carlos Santana, Paul Simon and the Grateful Dead's Mickey Hart. 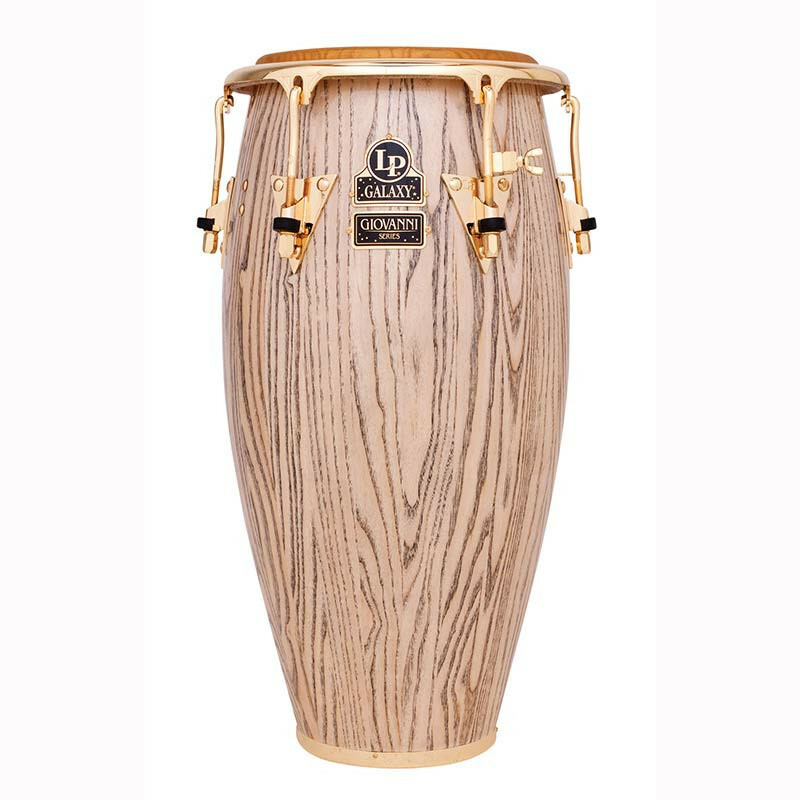 While Giovanni is known primarily as a Master Conguero, he is brilliant playing all percussion instruments. Ambidextrous, with faultless technical skills and superb musicality, he has created a style all his own. He continuously expands the boundaries of his music. 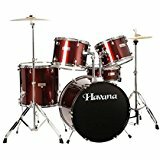 If the best players had one drum they could take to a gig, what might it be? LP utilized Master Conguero Giovanni Hildago's input to create the exclusive Requinto - the most amazing single conga ever. 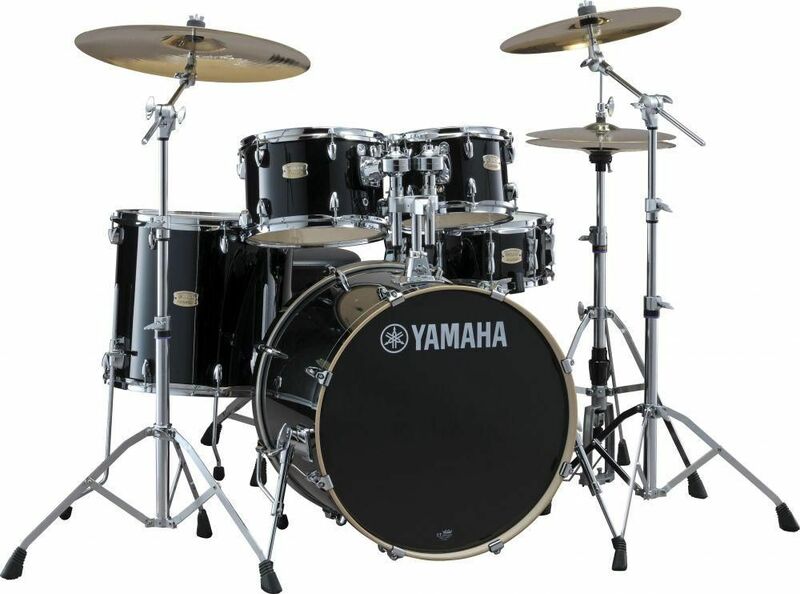 The combination of the 9" head size, the unique shell contour, and hardware geometry provide the broadest range of tone available in a single drum. 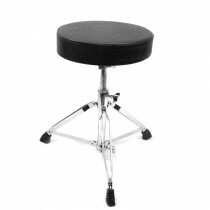 It blends deep bass tones, smooth open tones, and clean slaps into one powerful drum. 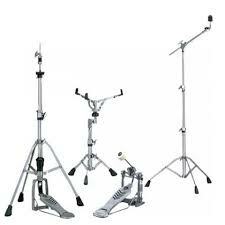 30" tall drums have resonance, attack, and warmth found in no other conga. LP Galaxy Giovanni Series Congas yield commanding bass, rich mid tones, and crackling highs with attention-getting projection. Unique shell design, hand crafted of premium North American Ash wood with a rich, deep gloss finish. Exclusive construction process using three plies of wood and assembled utilizing internal steel pins for reinforcement. Patented Extended Collar Comfort Curve II Rims which increase tonal range. Hand selected, natural rawhide heads. Reinforced LP Heart Side Plates, each secured with three bolts and a backing plate. 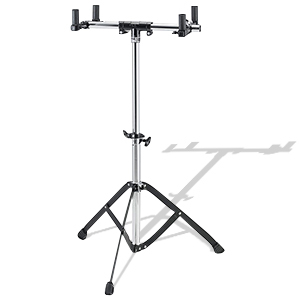 Premium hardware including 3/8" diameter tuning lugs LP Galaxy patented ProCare Integrated Shell Protectors prevent the side plate hardware from marking or damaging adjacent drums Accessory pouch, tuning wrench, and LP Lug Lube included. Serious congas for serious pros like Giovanni Hidalgo. 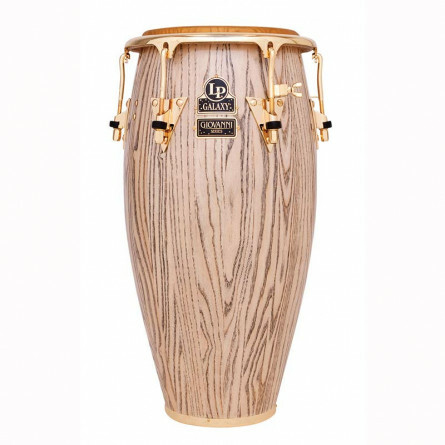 Galaxy Giovanni Conga Series are among the finest wood congas ever created. Extended Collar Comfort Curve II rims offer better tonal range and comfort. 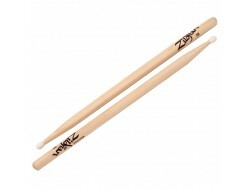 Gorgeous shells crafted of premium, environmentally friendly North American ash with a unique 3-ply construction technique utilizing steel pins for reinforcement. The uniquely sized Requinto is capable of deep bass tones, smooth open tones, and clean, snappy slaps. 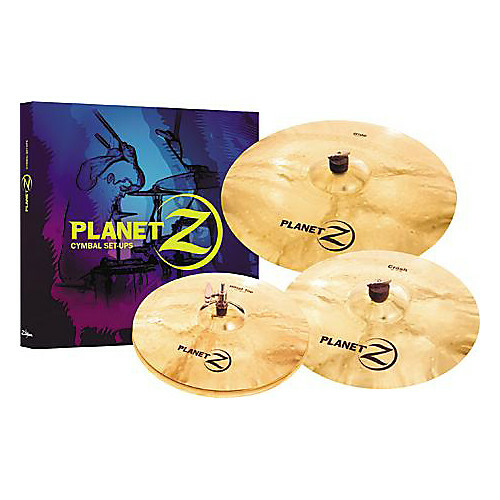 Gold tone hardware including heavy-duty steel side plates and 3/8"-diameter lugs. Hand-selected natural rawhide heads and innovative shell designs provide commanding bass, rich mids, crackling highs, and punchy projection. Includes accessory pouch, tuning wrench, and lug lube.